Twinlite are delighted to announce that it has submitted a planning application for its site at Castlepark Road, Dalkey. The 3.14 acre site is adjacent to Castle Park School and has been vacant for a number of years. 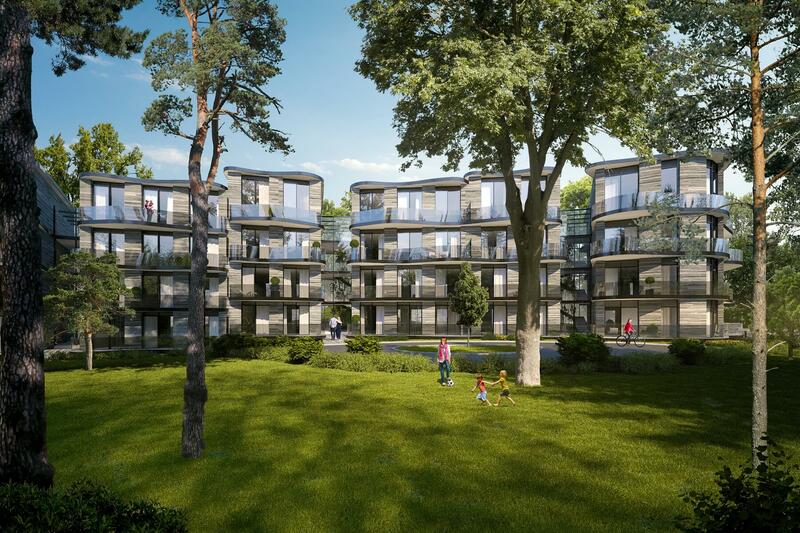 The proposed building contains 50 large apartments (1, 2 & 3 bedroomed) in a series of 7 pavilion buildings connected by glazed atriums. The design was led by architects McCauley Daye O’Connell, in conjunction with Stephen Little Planning Consultants.